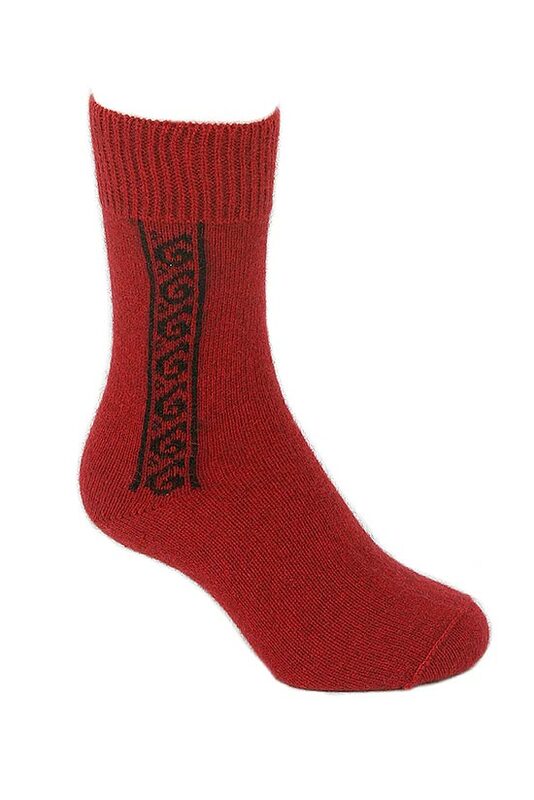 The blended fibres of the possum and merino creates a material that is so warm yet durable. 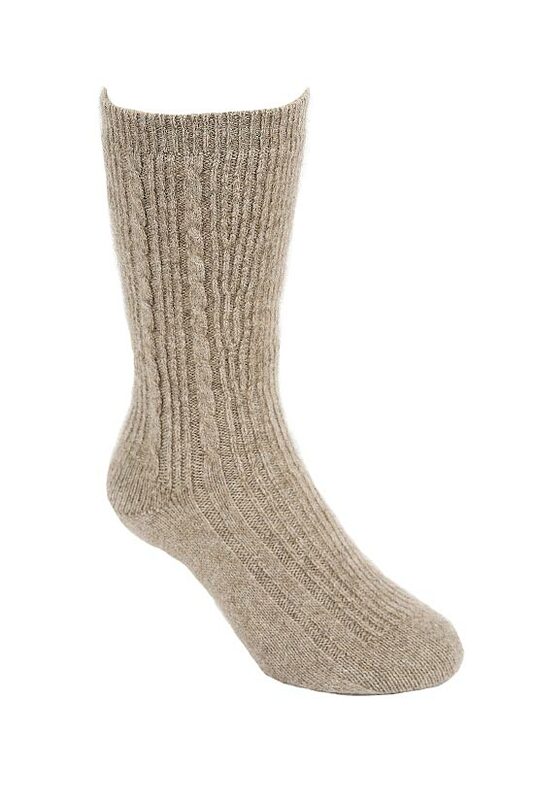 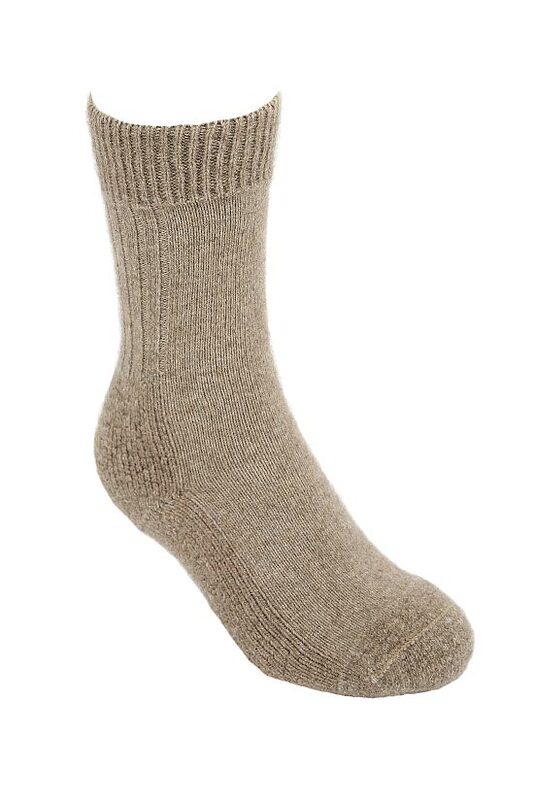 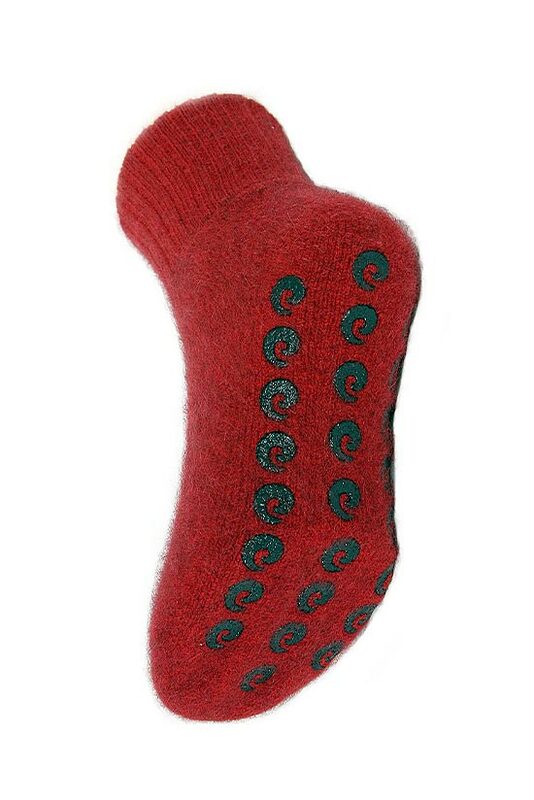 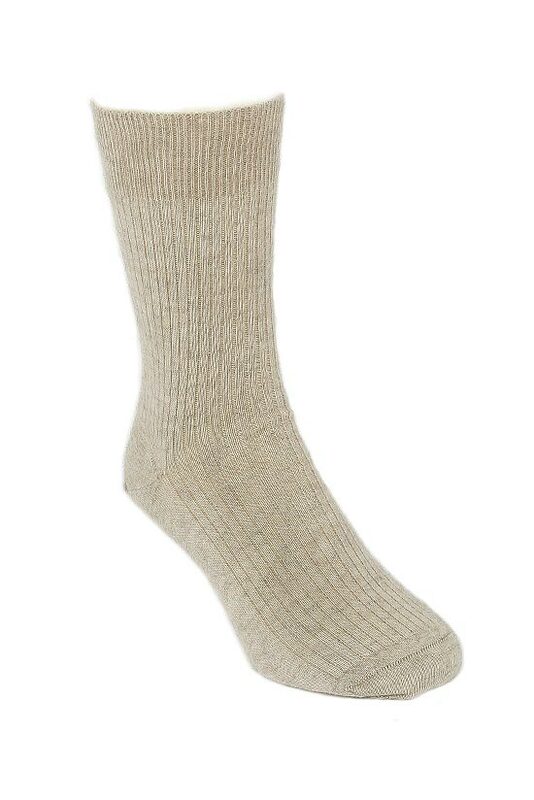 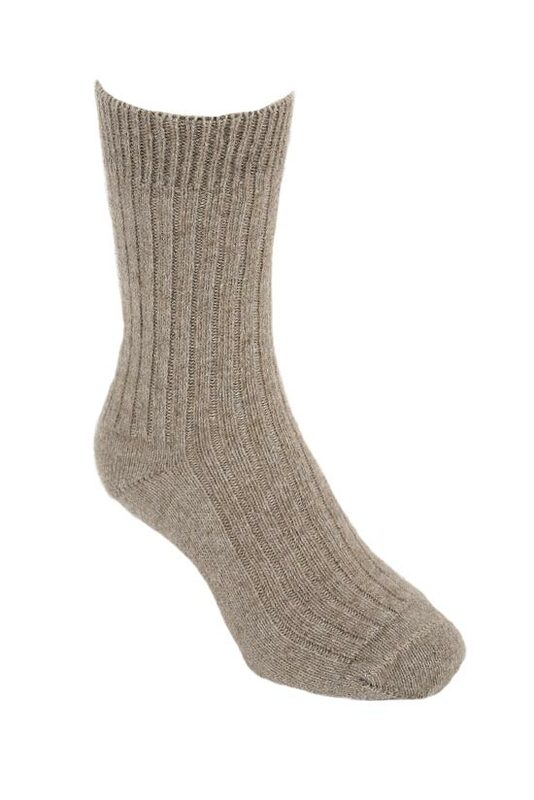 These possum socks have the ability to draw moisture away from your feet leaving them feeling fresh and odorless. 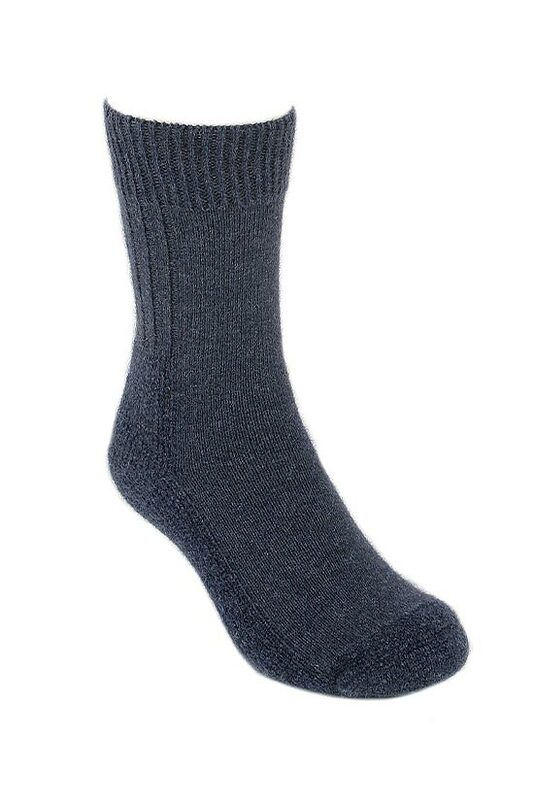 Fine dress socks. 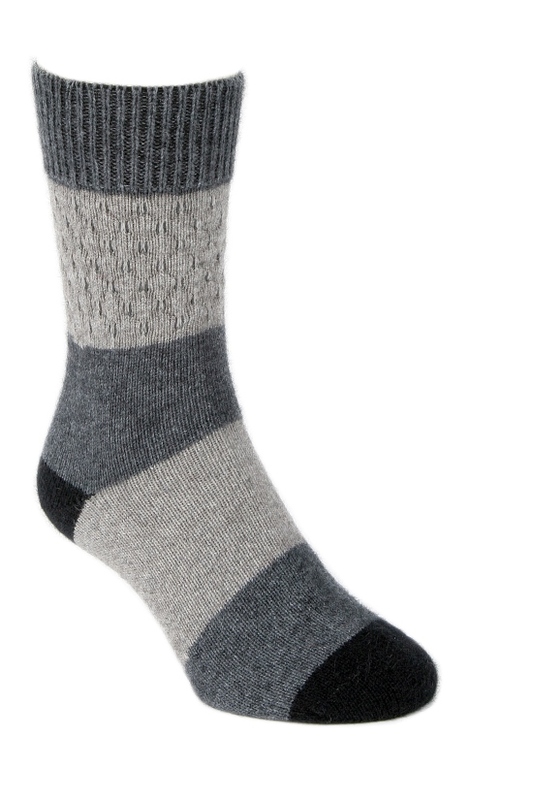 A slimmer sock than the rest of the range designed to wear in a dress shoe. House Socks. 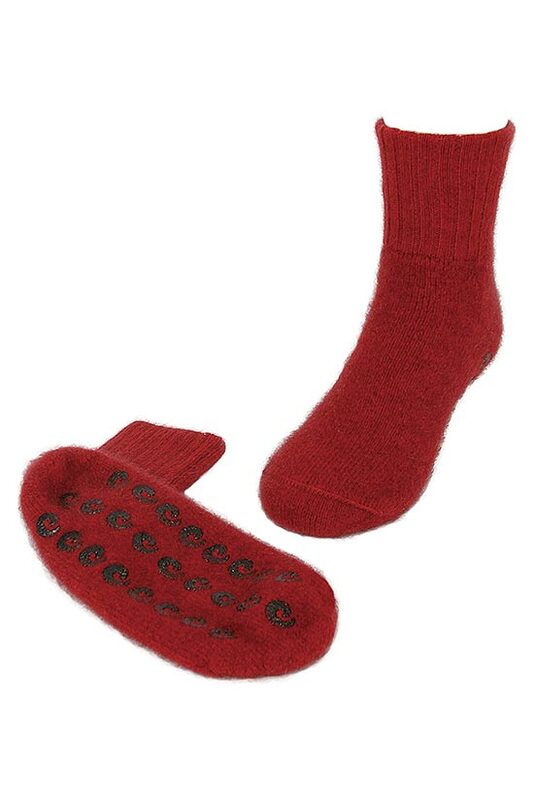 The alternative to a slipper being double thickness with non slip discs on the base of the sock. 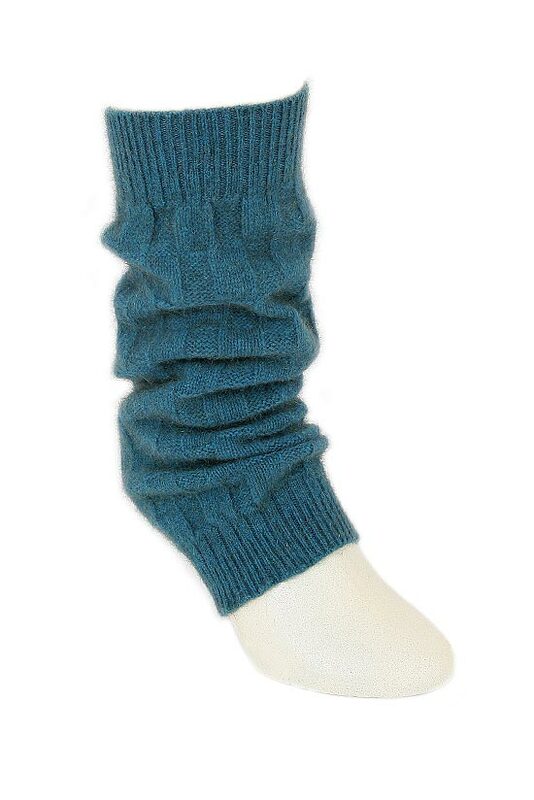 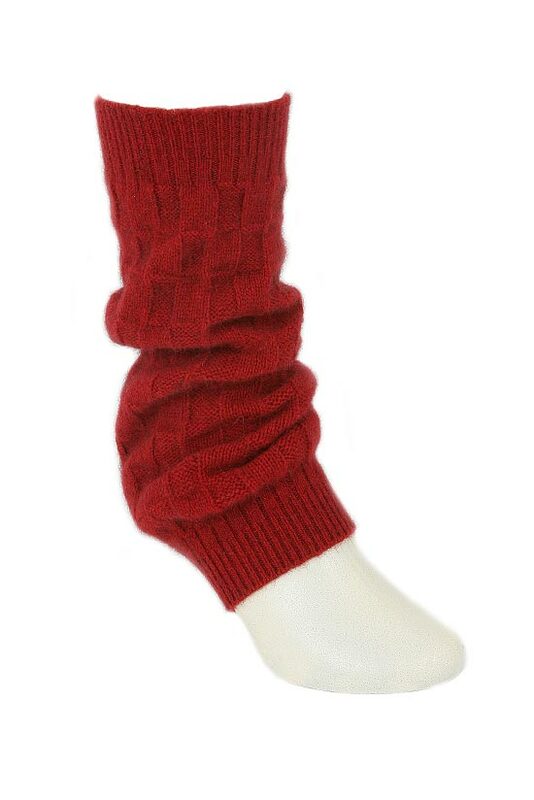 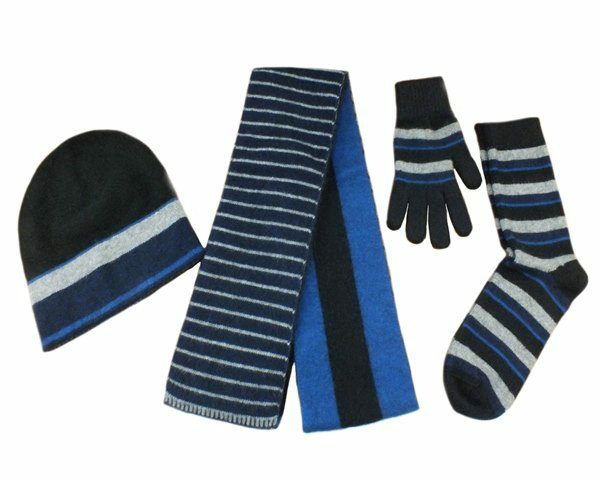 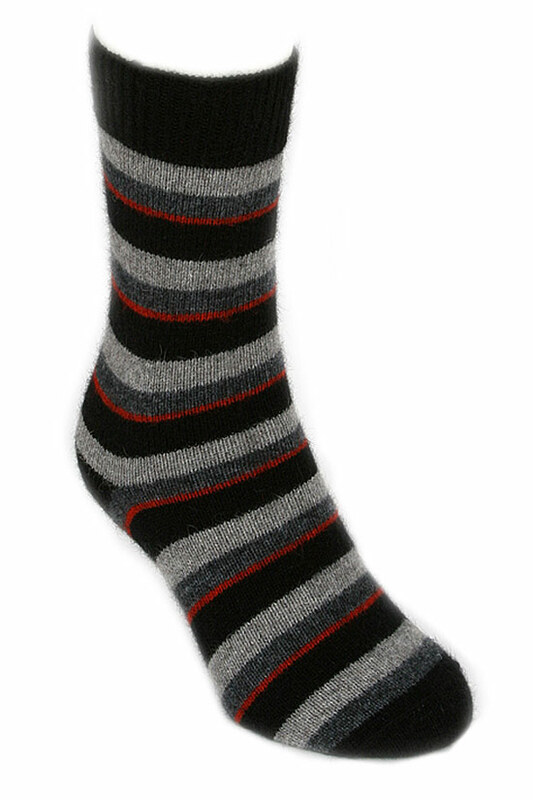 The casual sock that is available in over 15 different colours. 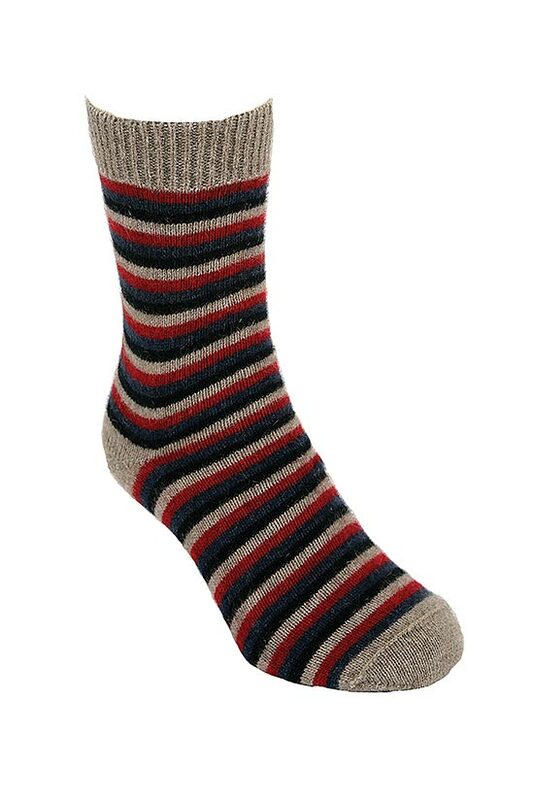 Stripey socks, groovy fun socks, legwarmers even! 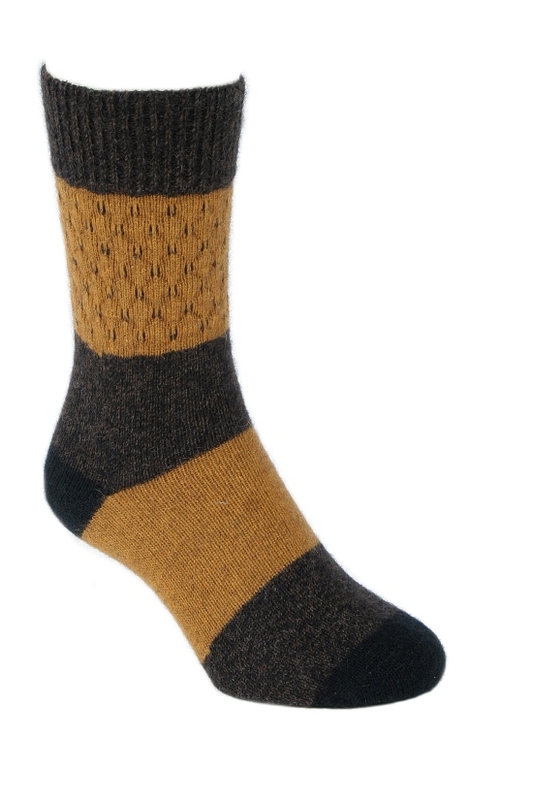 Apart from the dress sock all the range have a blend of 40% possum, 50% merino & 10% nylon.